I got my first baptism this week!!!!! Leonel Sanchez. It was an amazing experience to witness. I am so happy and excited for him. His Mom sadly didn’t get baptized this week but I am confident she will be in time. 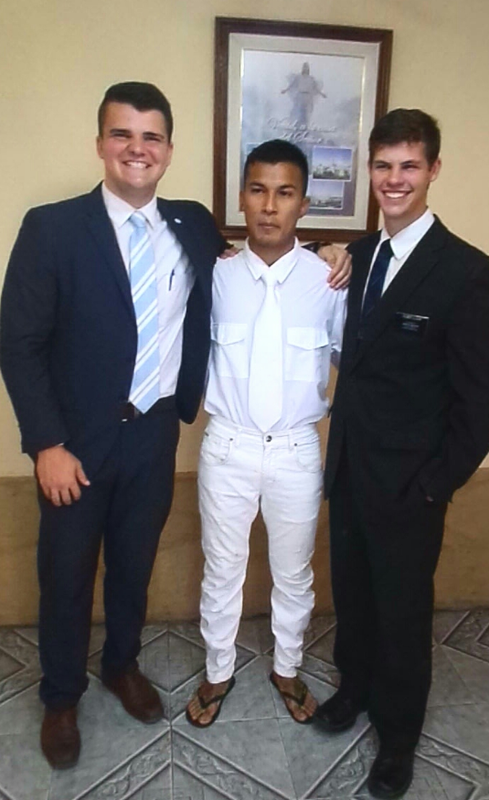 I can see Leonel being a missionary in a year. He is very funny and I consider him a great friend of mine.